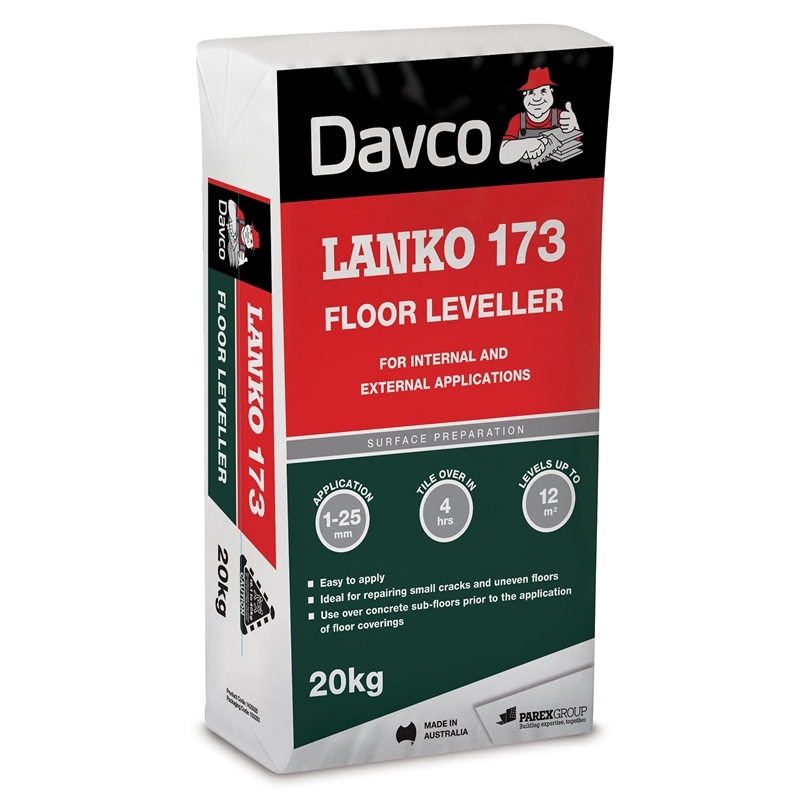 Lanko 173 Internal / External Floor Leveller is a cement based levelling compound for use over concrete sub-floors, prior to the application of floor coverings. 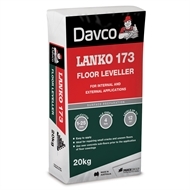 Lanko 173 Floor Leveller is ideal for repairing small holes, static cracks and depressions. It only requires the addition of potable water to achieve a highly fluid consistency, producing a smooth, level, and hard surface. 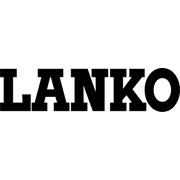 Lanko 173 Floor Leveller can be applied in multiple layers with each layer being no more than 25mm thick or can be economically extended with a graded aggregate to fill greater depths.